In a move to curtail the misuse of profile pictures, Facebook has introduced a new feature — the Facebook Profile Guard. This feature will restrict others from downloading or saving the profile pictures of their Facebook friends. 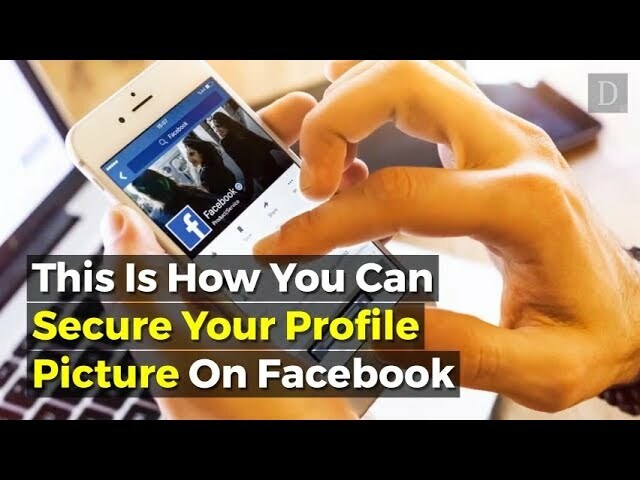 In this video, you'll discover how to use the "Facebook Profile Guard" option to protect your profile photos.